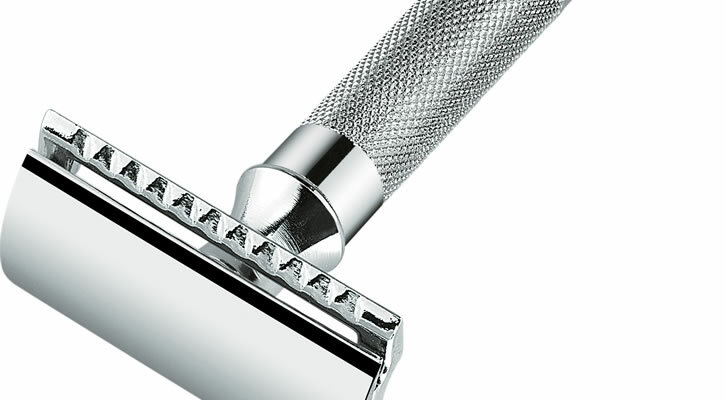 The Merkur 34C Heavy Duty Classic has been named the world’s best razor. 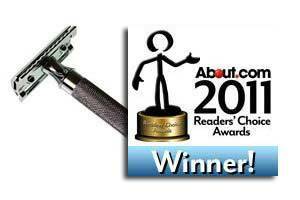 The iconic shaving product took first place in the About.com 2011 Readers’ Choice Award for best razor. Now in its fourth year, the Readers’ Choice Awards honour the world’s best products, features and services across more than a dozen categories, ranging from technology to hobbies to parenting and men’s grooming, as selected by its readers. 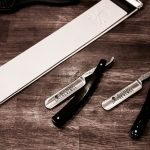 The Merkur 34C Heavy Duty Classic beat off competition from the likes of the Gillette Fusion ProGlide, Gillette Mach 3 and Shick Hydro 5 to scoop the coveted award. “We are not surprised that the Merkur 34C won this very prestigious award. 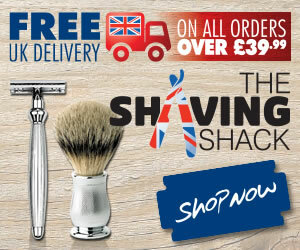 This is one of our best selling razors and is every thing a razor should be. No cartridge razor could ever compete with the quality of the Merkur 34C. 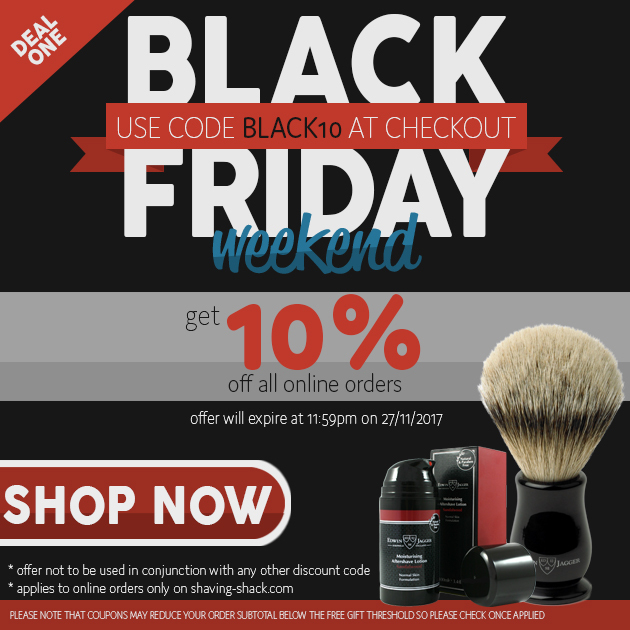 In January, About.com’s readers were asked to nominate their favourite grooming products. After a nomination period that saw a flurry of activity, four finalists were chosen in each category. 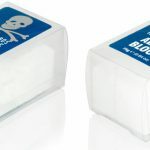 From February 11 through March 8, 2011, readers cast tens of thousands of votes every day via the About.com website. 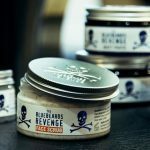 The Bluebeards Revenge shaving cream took second place in the best shaving cream category, while The Bluebeards Revenge post shave balm finished third in the best aftershave category. 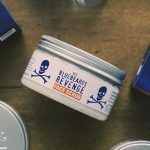 The Bluebeards Revenge shaving cream, our best-selling cream, received nearly 40 per cent of the votes in its category, and was only narrowly beaten by The Art of Shaving, which is owned by Procter & Gamble. We would like to thank all of our customers and readers who took the time to vote. 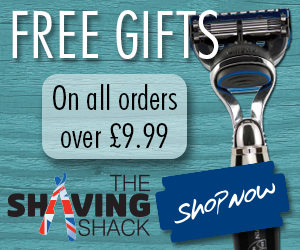 Tom, a self-proclaimed 'Real Man', is the manager of The Shaving Shack shop and expert shaving advisor. He has previously been in the Canadian Special Forces (Echo Force) and the Royal Canadian Mounted Police (booted out for alleged but unproven misconduct). He has also been a lumberjack (developed the 'Human Chainsaw" technique). He relocated to the UK to become an offshore Firefighter (nicknamed "Asbestos Tom"). His interests include diving, self defence and martial arts, survival cookery, bushcraft, arm wrestling, bunjee jumping, white water swimming, watching Steven Seagal films, and shaving with cut-throat razors. 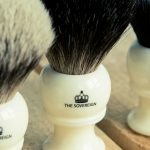 Ask Aaron Q&A: Shaving Creams vs Shaving Soaps - Which are better? Copyright 2016 The Shaving Shack. All Rights Reserved.